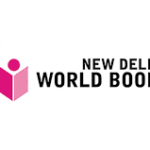 The New Delhi World Book Fair is a prominent name in the field of the book fair. It is one of the oldest book fair of India. 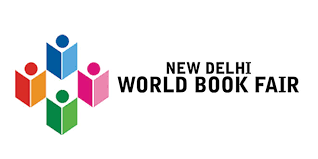 The New Delhi World Book Fair is the biggest book fair in South East Asia which attracts thousands of visitors everyday. This yearly event takes place in early month of Jan, and is organized by the National Book Trust, India (NBT). It is the largest book fair in India which has a more economic side. This Book fair also supports the growing markets of neighbouring countries. 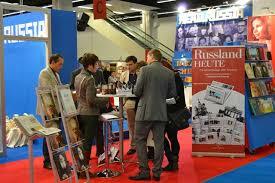 The Frankfurt Book Fair is one of the oldest book fairs in around the world. This book fairs was established in the Sixteenth Century in Frankfurt, Germany. This yearly event takes place in mid Oct month at the Frankfurt Trade Fair, Germany. 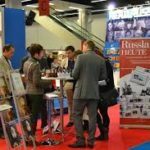 According to the number of publishing companies represented, the Frankfurt Book Fair top listed in the world’s trade fair for books. The Book Fairs attracts thousands of exhibitors from around the world. The London Book Fair is one of the most popular book trade fair held which annually in London, the capital city of England. 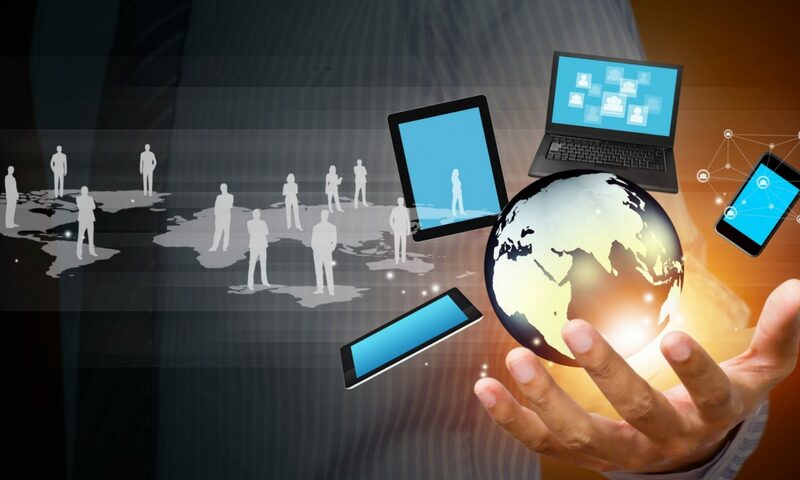 The London trade Book Fair attracts thousands of publishers, booksellers, literary agents, librarians, media, industry suppliers and exhibitors from around the world under one platform. This Book fair was established in the year of 1961. 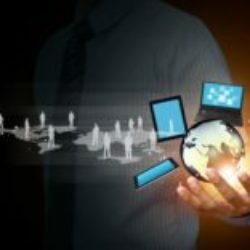 This yearly event takes place in mid Apr month at the Earls Court Exhibition Centre, London. The 2019 London Book Fair will be the 48th edition of this Book Fair which schedule to held from 12th Mar to 14th Mar, 2019 in Earls Court, London, UK. The New Delhi Book Fair is one of the famous book fair of the world. It is India’s oldest book fair. The New Delhi Book Fair is the biggest book fair in the Afro- Asian Region and attracts exhibitors both from India and abroad. This yearly event takes place in early month of February, and is organized by the National Book Trust, India (NBT). It is the largest book fair in India and has a more economic side, supporting also the growing markets of neighbouring countries.